The actor known for iconic roles in films such as Billy Madison and The Waterboy is being accused of being insensitive to the concerns of Native American extras on the set of the new movie he’s producing for Netflix, The Ridiculous 6. According to reports, some Native American actors walked out on filming after their complaints about racist jokes were brushed off. The Associated Press reports that actor Loren Anthony and eight others quit the film, which is supposed to be a satire of classic Western films, after some scenes included disrespect towards Apache women and elders. 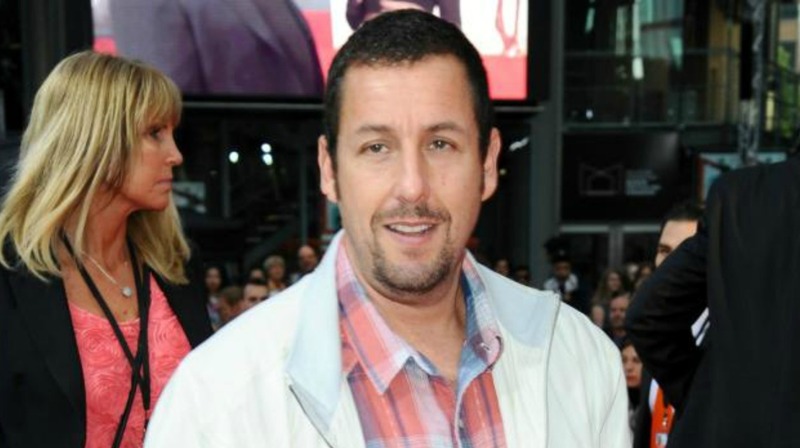 More: Adam Sandler, you’re an overpaid actor! So the white director of a film written and produced by white men told Native American actors that he knows better than they do about what’s appropriate when it comes to “comedy” about Native American culture. That “diverse” cast Netflix is referring to? The cast list for The Ridiculous 6 on IMDb shows 31 white actors compared to six people of color. Diverse. Right. But we want to know what you think. Were the Native American actors right to walk out? Will you watch The Ridiculous 6 when it premieres on Netflix? Head down to the comments and tell us your thoughts.